... I know it's only two games in. I know we were only playing Dagenham & Redbridge. 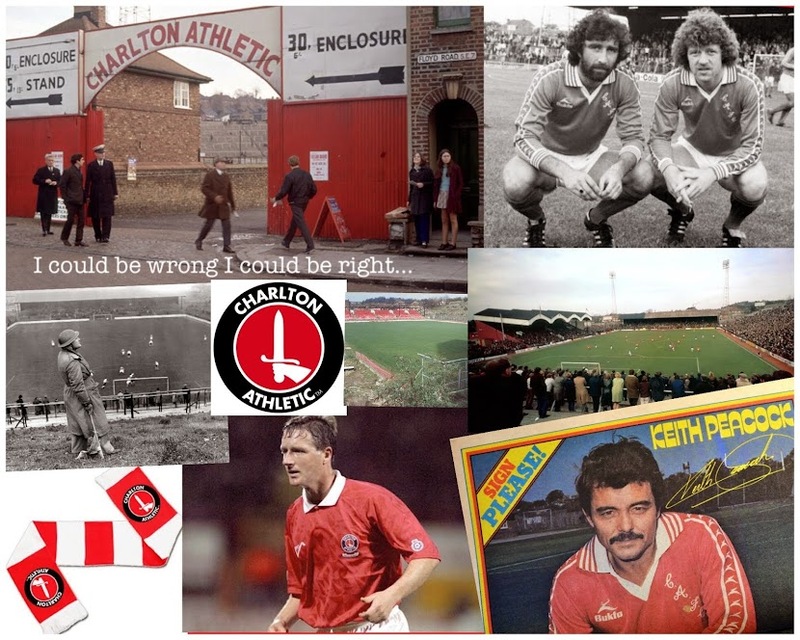 However, Charlton do have a history of struggling quite often when pitched against lower league opposition in cup ties, and last night we saw the unusual sight of a higher positioned team simply having too much quality without having to try too hard to overcome such a banana skin. All four goals stood out as well worked. Watt once again showed his quality. Ahearne Grant may well be the next of the Charlton 'yoof' to make a name for himself. Bergdich scored a fine goal and to cap it all off the enigma that is Rezza scored with a quality chip. For those who couldn't get to the game or, like me are to tight to subscribe to CAFCPlayer here's a link to Sky's highlights. The games come thick and fast with the next two in the space of a week being away in the East Midlands to Derby and Forest. I'll be happy with two points from those two toughies, anything more than that and i'll begin to quietly believe we may be about to embark on one of those special seasons. It's here...and thanks very much sky bet!